For 21 years, World Wetlands Day has been celebrated on 2 February. It was born out of the 1971 adoption of the Convention on Wetlands, known as the Ramsar Convention, which is a global treaty for the conservation and sustainable use of wetlands. 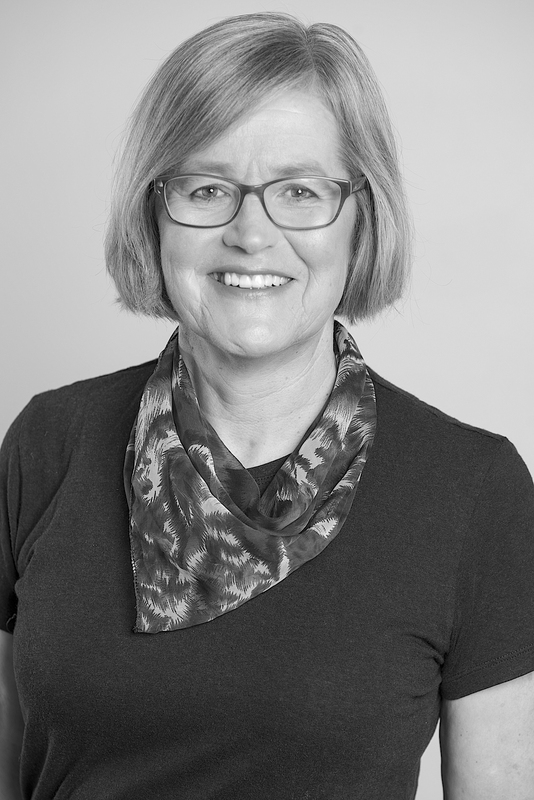 In her maiden speech to Parliament in February of 2012, Green MP Eugenie Sage opened with an acknowledgment of ‘the rivers, streams, lakes, wetlands and aquifers throughout Aotearoa for all the life they sustain. Without clean and healthy waterways and a temperate, life-sustaining climate, we are nothing.’ Six years later and Eugenie is still staunchly behind the cause. I spoke to her for a flying ten minutes on the phone between the day’s meetings and briefings, to discuss the story of New Zealand’s wetlands and why we should care about their next chapter. Our wetlands perhaps tell an even grimmer story. New Zealand has suffered one of the world’s largest wetland losses, and they are now some of our rarest and most at-risk ecosystems. Once stretching across 2.2 million hectares, approximately 90 per cent of our wetlands have been drained and today they occupy only about 2 per cent of our land area. Of the 10 per cent of wetlands remaining, 40 per cent are on private lands, with a large proportion being farmland. 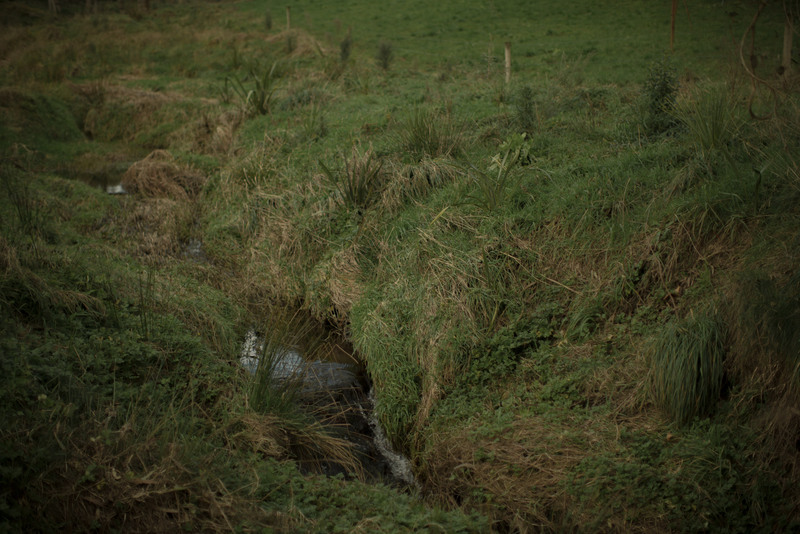 Waikato has lost the largest area of wetlands, at 328,290 hectares, or a 92.1 per cent loss. Eugenie is adamant there needs to be a strong voice for wetlands, with good technical information provided to councils, helping them make good decisions to protect our remaining wetlands. She says this is especially true in situations where there are applications for intensive agriculture, cultivation and development, particularly where activities will lead to increased nutrient run-off into natural wetlands. Under the Ramsar Convention, wetlands of international importance – rare or unique sites that, for instance, preserve biological diversity – may be classified as Ramsar Sites. A host country is obliged to manage and protect its Ramsar Sites. New Zealand currently has six among nearly 2300 worldwide, and the Department of Conservation is scoping the potential of more. There’s no doubt that farming involves a daily juggling act of priorities and responsibilities, and making the decision to retire land, re-fence and put plants in the ground isn’t an easy one. This is especially true when you’re working 16-hour days and money is tight. 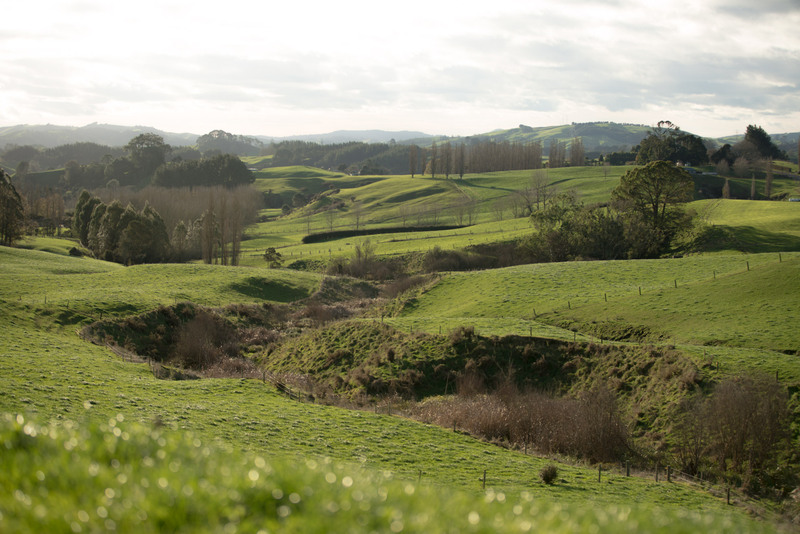 Every regional council and area has different priorities and organisations, but we have been fortunate to receive funding through the Waikato River Authority. This has been significant in accessing ecological advice as well as plants in the ground. 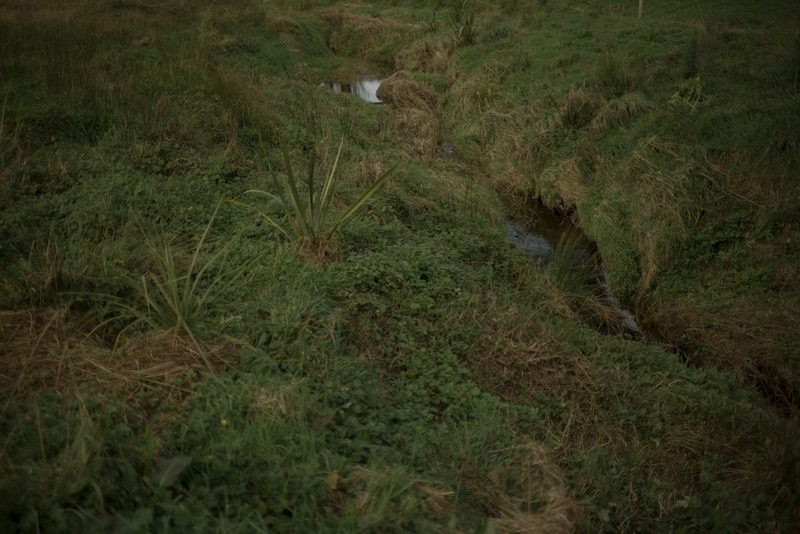 In addition, the National Wetland Trust of New Zealand has been a wealth of resources on what plants to plant, and where. Leonardo da Vinci once said, ‘Water is the driving force of all nature.’ Fast-forward five hundred years and in the latest Colmar Brunton Better Futures Report, 67 per cent of New Zealanders say they care about ‘life below water’. Clean water and sanitation were in the ‘top five most important goals to Kiwis’; as one elegantly put it, ‘No clean water, no health, no business, no life.’ So take a moment to think about monoculture vs mosaic, swamp vs sponge and how we can all help our wetlands to help us.